When the St. Louis Cardinals play, our city celebrates. As St. Louis warms up to a beautiful 75°, downtown floods with foot traffic, and our beloved Birds flock to the field once again, you know it’s officially baseball season. The St. Louis Cardinals kicked off their 138th season at Busch Stadium facing off against the San Diego Padres. Win or lose, fans dutifully decked themselves out in Cardinals apparel to show their loyalty to the home team. 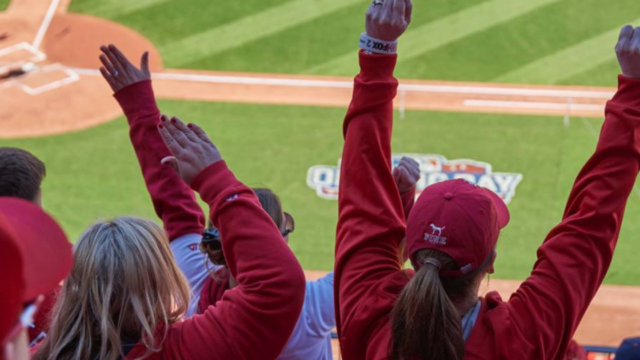 Cardinals Nation flaunts fierce St. Louis style with Opening Day traditions that celebrate the history of the team and a loyal love for our hometown. In case you couldn’t make it to the stadium for the home opener, here are our top favorite traditions! As the St. Louis Blues wrap up hockey season, we find ourselves tucking away our blue winter wardrobes for our favorite red summer threads. We love seamlessly blending into the sea of red and white jerseys! The game starts at 3:15 PM? No problem! True St. Louisans recognize the utmost importance of Opening Day festivities and will gladly spend their “sick day” at Ballpark Village. And if your office actually closes down completely, you’re one of the lucky ones. If we’re being honest, our collective sense of city pride peaks when we watch the Best Team in Baseball play. We all anxiously await the arrival of the Budweiser Clydesdales during the Opening Day parade. There’s nothing more incredibly majestic than watching them trot around the track at Busch Stadium. We munch mightily on our toasted raviolis and order our pizza with extra Provel cheese because there’s no worthier pre-game meal. The excitement and sense of community felt on Opening Day unites us as we salute the Lou, summer time, and St. Louis’ favorite pastime. Looking to catch more games this season? Get 50% OFF of tickets to select Wednesday home games! Head to a game Easter weekend, April 19 – April 21, for giveaways including Cardinals Fleece Vests, Embroidered Jerseys, and Cardinals Bunnies! 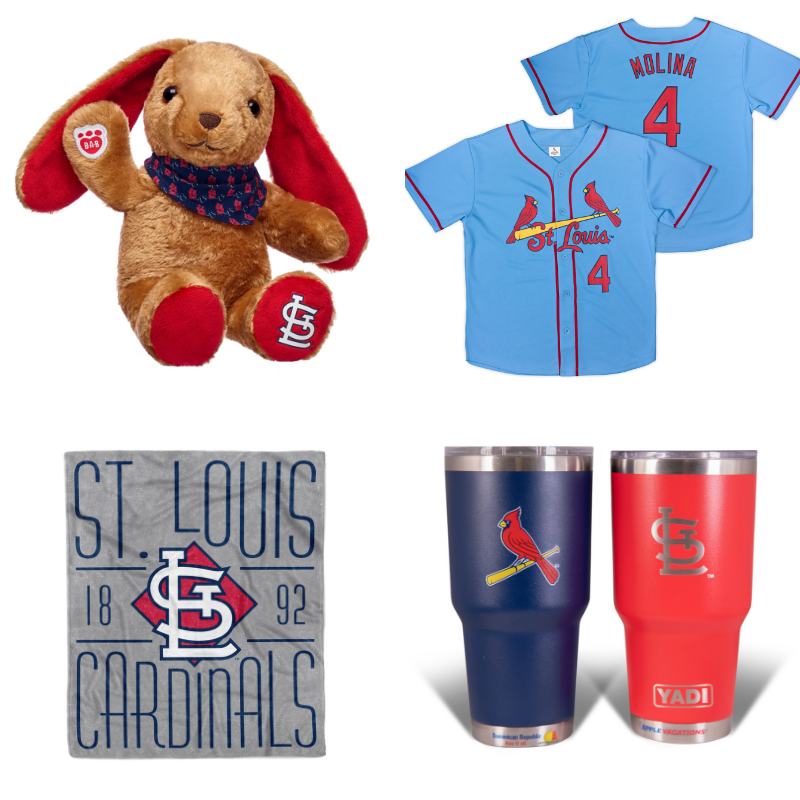 Keep the fun going April 26 – April 28 and make sure to get to Busch Stadium early for giveaways featuring “YADI” Tumblers, Stadium Blankets, and Kids Jerseys! It’s #TimeToFly! 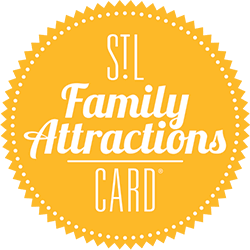 Grab your tickets at cardinals.com/family.